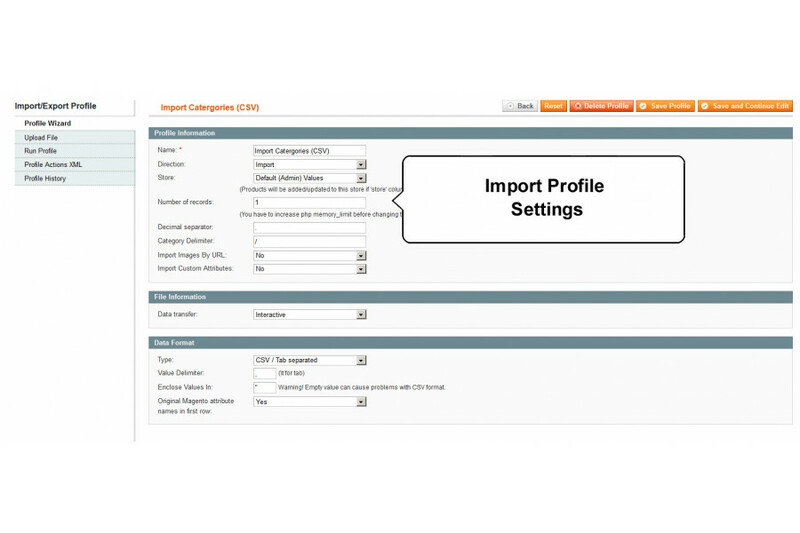 This module allows you to import and export your categories and sub categories and related category data. 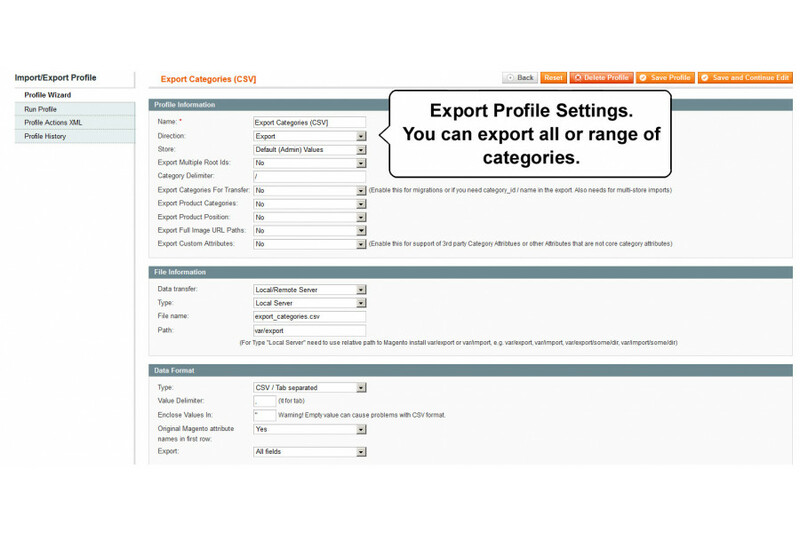 This extension allows you to import and export your categories and sub categories and related category data like meta descriptions / meta title / meta keywords / if the category isActive or isAnchor / category description and category images. 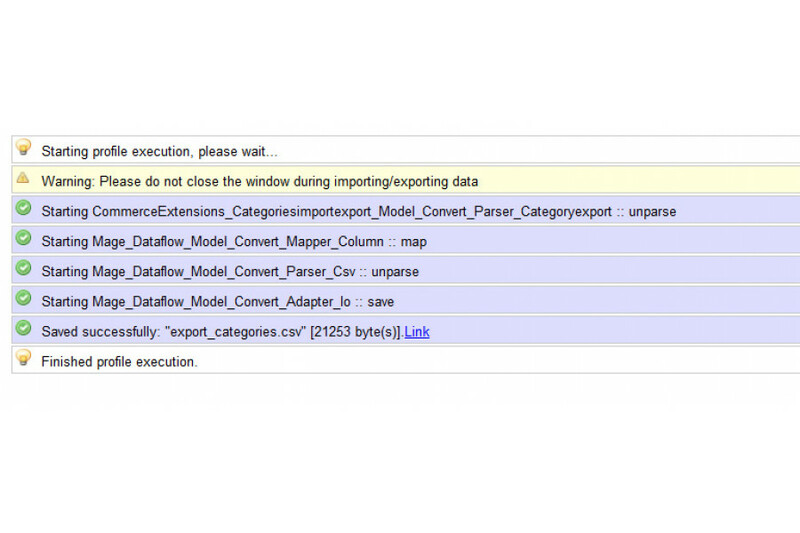 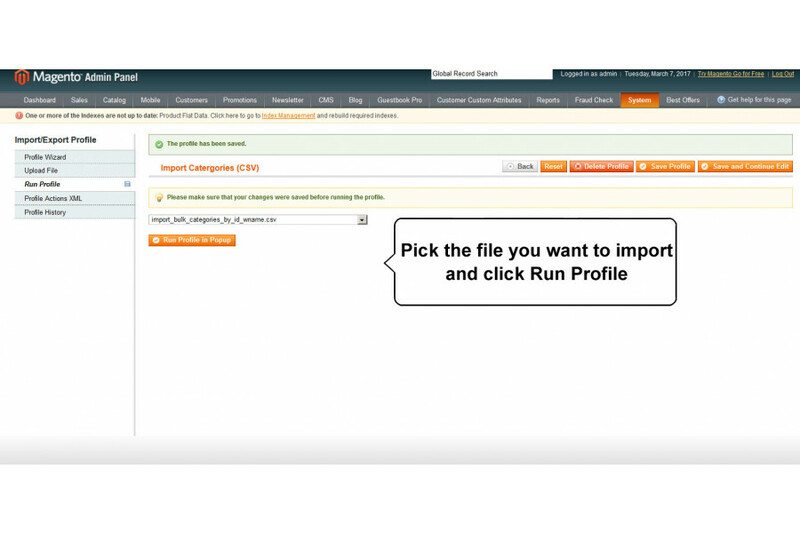 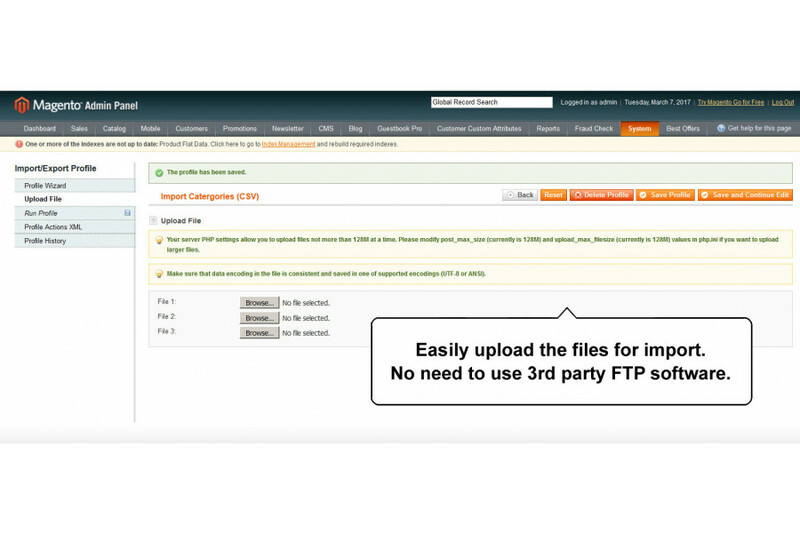 This extension is ideal for doing site migrations or syncing category data between installs. 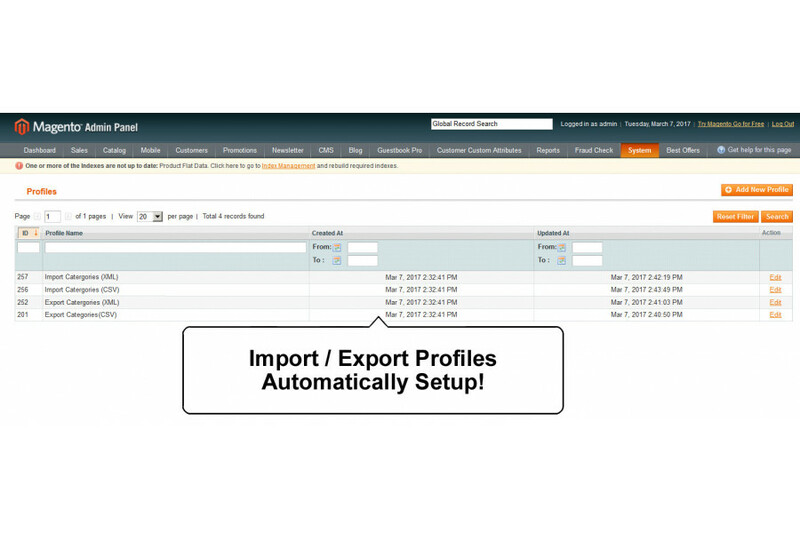 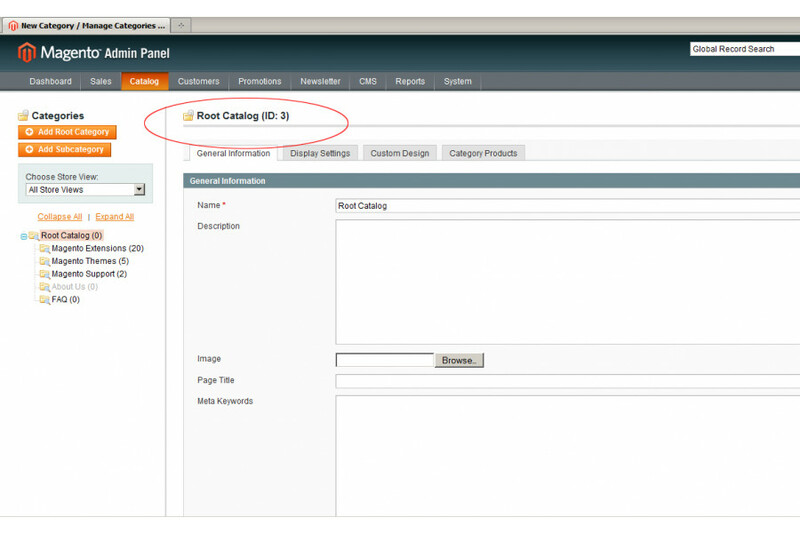 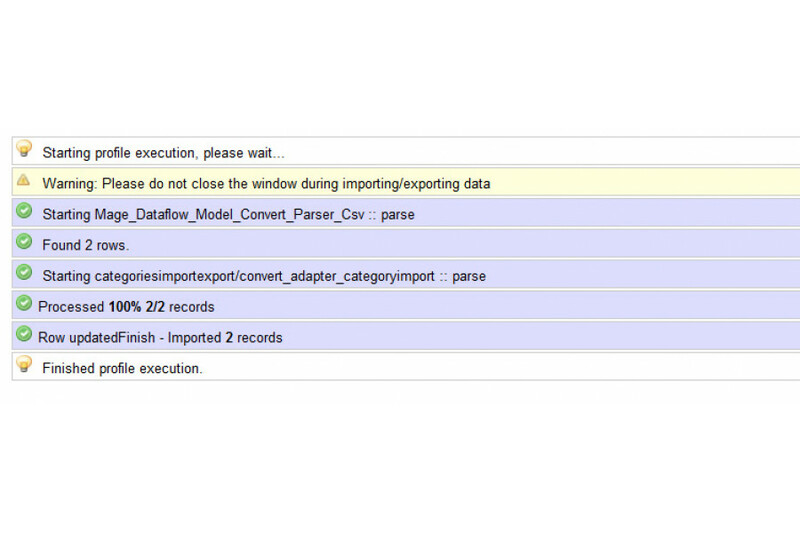 If you are doing magento 1 to magento 2 you will also need the "Magento 2 Category Import/Export". 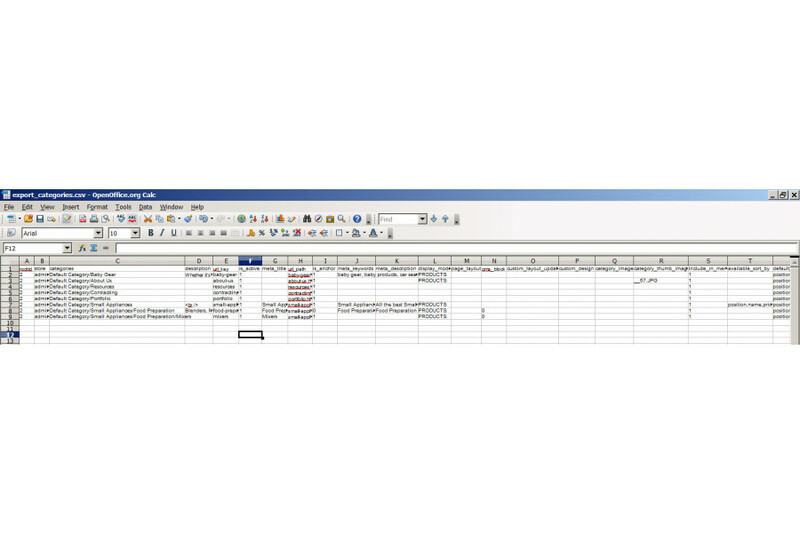 For more information see screenshots or download the sample csv's for a more detailed review. 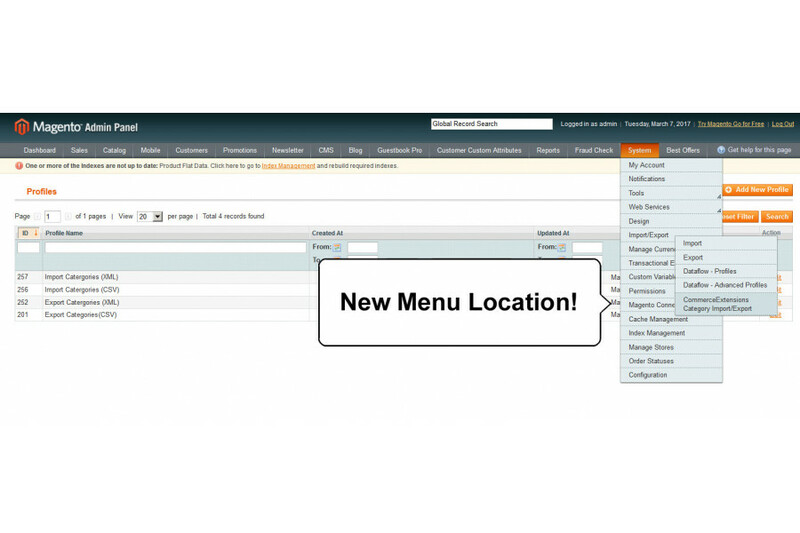 This extension is worth every penny!